So Mikyajy sent over a load of goodies- I'm thinking their Eid gift came way too early :-). 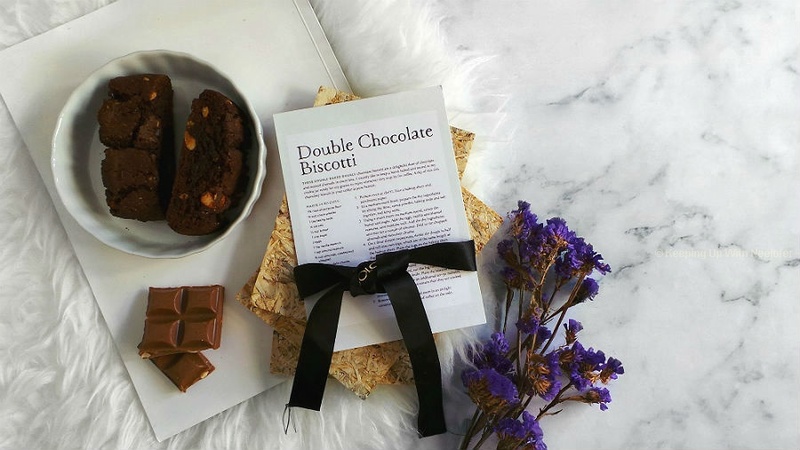 Here are the fun products to feast your eyes on. 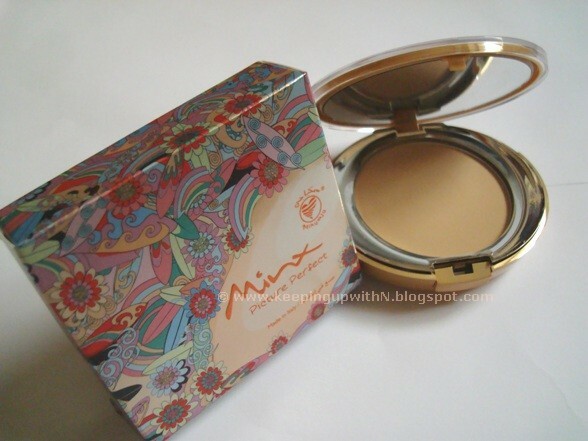 First up is the Minx Picture Perfect powder foundation. The color turned out to be dark for me so I gave it to my cousin to try. The finish of this product is quite nice- it is matte and evens out your skin tone like liquid/ cream foundations do. Neither my mom nor I use powder foundations, so it was nice to see this version of foundations do a good job. The coverage is light to medium, so if you have any blemishes you will need a concealer. All in all, this product gives a smooth natural finish. 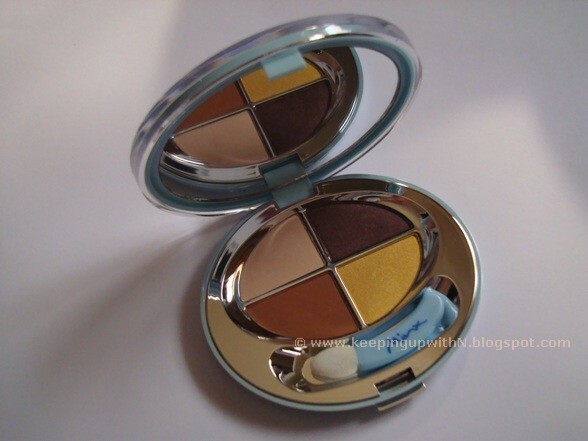 Next are the Minx Blind Date eye shadows. I like the colors of the 01 Chocolate Cha Cha. Of late, several brands have launched their desert-esque color collection (including Illamasqua) that feature golden and brown tones within the make up line to reflect the sand, sunset etc witnessed (better) while in the desert. The 06 Smoky Twist is your faithful smokey eye palette. 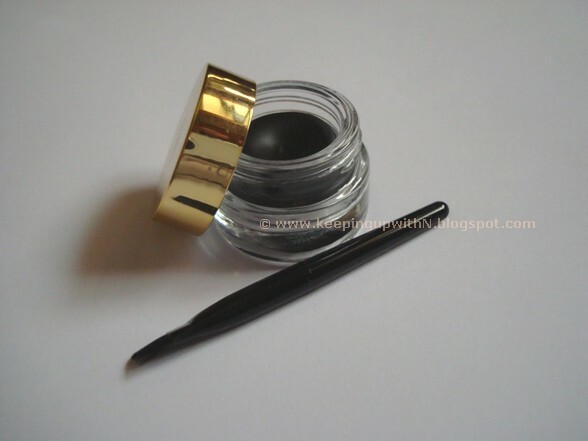 To add more drama to your eyes, you have the 22k Stylish Eyeliner in 01 Night Fever. 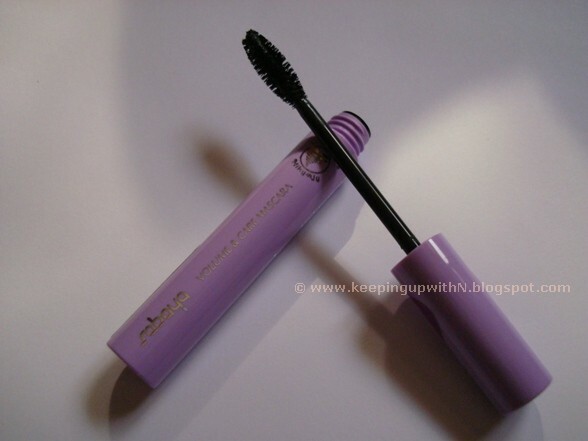 It glides on smooth and comes with an applicator/brush. It isn't waterproof and doesn't smudge or fade. The Sabaya Caring range is designed specifically for sensitive eyes (I don't rub my eyes often as I don't have sensitive eyes). Mikyajy states that the ingredients used in this line are free of chemicals and won't irritate the eyes; I noticed one of the ingredients is Jojoba Oil (bonus!). The eyeliner and eye pencil glides on without an effort and there's no sign of smudging. It is quite dark and soft as are other Mikyajy pencils. 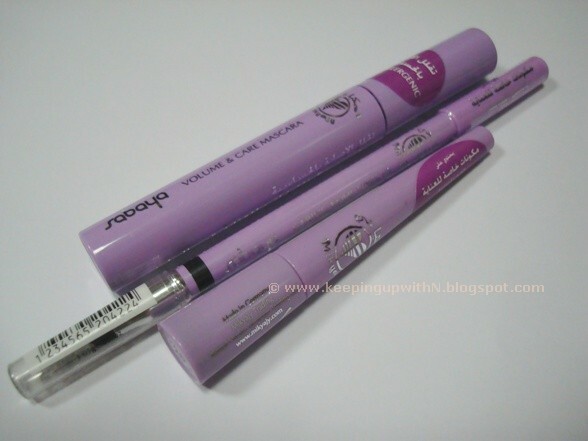 The mascara is more for lengthening than volumizing. I can see this mascara working well on women having thick lashes i.e. those who look for length than volume. And finally you have the Cherry Blossom set. There's a shower gel, body lotion, body mist, body butter and a roll-on deo. This reminds me of The Body Shop's Japanese Cherry Blossom collection however, the fragrance of Mikyajy's line isn't that strong. It's subtle. So, if you have a sensitive nose or don't like strong fragrances then this will work for you. Btw I have just reviewed my MIkyajys Lip FX! It retails at AED69/ SAR69. pls tell mikyajy to have color eye liner like the stylish eye liner. 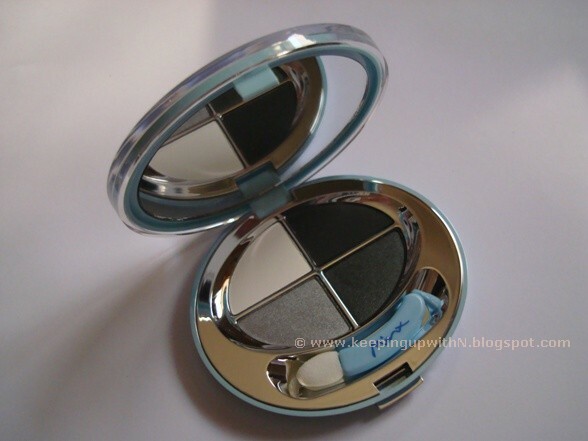 loreal also have this and mac also. Awesome !! Nice Reviews Dear!! Keep It up !